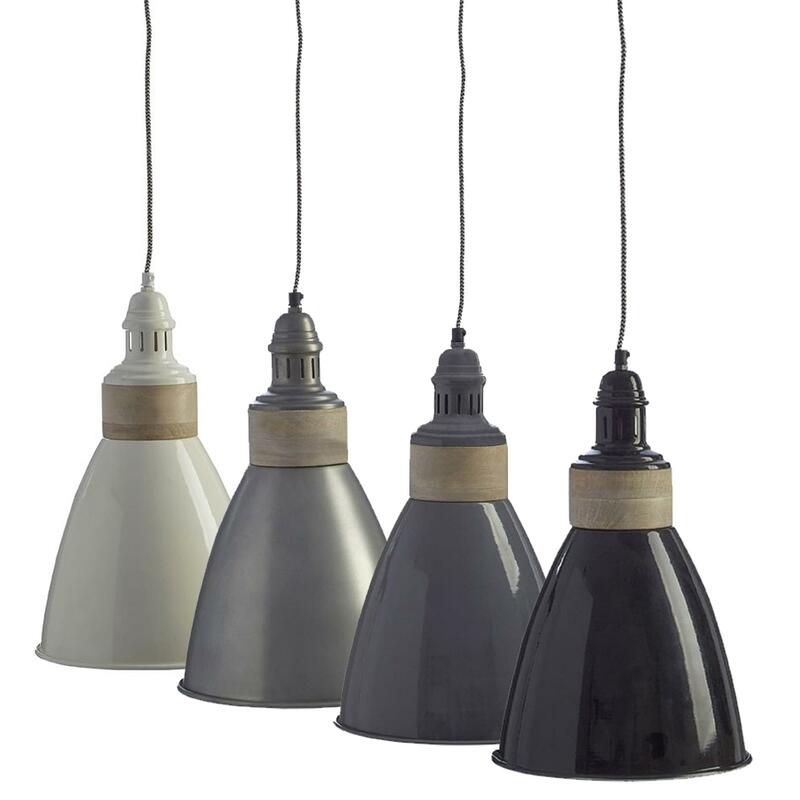 Make your home feel a lot more furnished and complete by introducing this gorgeous Oslo Pendant Light. This pendant light has a very sleek design that will be sure to bring a chic and modern finish to any decor, whilst making any room feel a lot brighter. This pendant light is created from a beautiful combination of Iron and Wood which combine to add to the contemporary yet homely style.